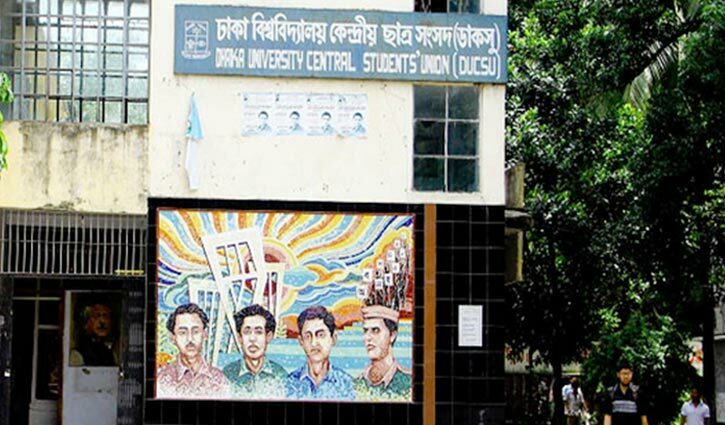 Staff Correspondent: The long-pending elections to the Dhaka University Central Students’ Union (Ducsu) and its hall unions will be held on March 11. 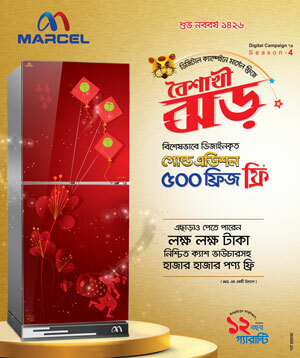 The voting will continue from 8:00am to 2:00pm on the day. Earlier, the university authorities held several meetings with its hall provosts and Ducsu election advisory panel over holding the overdue elections.